Registration for the Spring 2019 season will be open from November 1st, 2019 through November 30th, 2019. There is a multi-child discount that will be calculated automatically taking $30 off for your second child and $60 off for your third child. This fee includes the town recreation fee for both towns. We no longer require US Lacrosse registration. 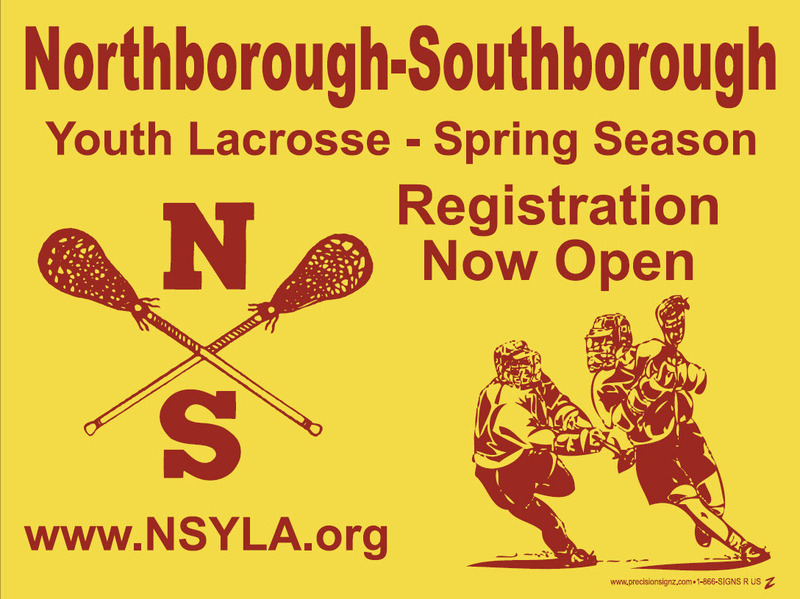 ​You will be required to pre-register at MBYLL.org and pay a league fee of $35. We think you get a lot for your money when you sign up with NSYLA. To see what else you get included in your registration click here. We strive to take everyone who registers, but are limited by field space and the number of coaches we have as volunteers (head coaches need to know lacrosse, assistant coaches we will train). Lacrosse is considered one of the fastest growing team sports, both in the United States and abroad. In the last decade, the number of high school and youth league teams has increased by 40%, and the number of college and club teams has risen by 55%. This has been accompanied by an increased national awareness of all levels of men's and women's Lacrosse, and a growing interest in the game among countries never before involved. 398 colleges and universities currently offer men's Lacrosse programs. 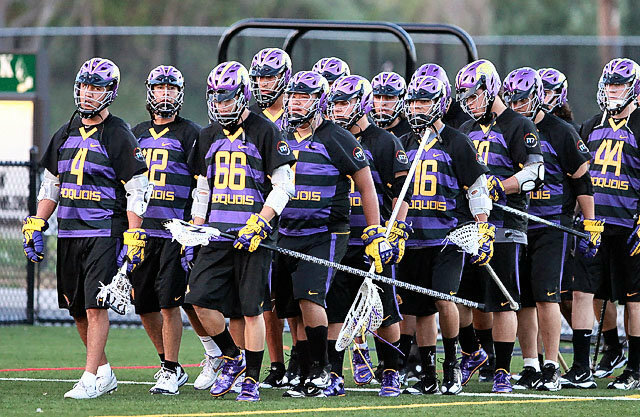 Over 1,500 high schools currently offer men's Lacrosse programs. The annual attendance at Lacrosse events throughout the United States is estimated at 10,000,000. There are over 4,000 youth programs in the USA. The Mass Bay Youth Lacrosse League has over 17,000 players, making it the single largest lacrosse chapter in the world! If you have equipment that you have outgrown and would like to sell or donate to someone, please utilize the Swap Shop Exchange feature on our website. This is also a good place to buy equipment that your growing child may need. Each child needs to provide their own equipment, with the exception of Goalie equipment which the league provides. Click here to see what equipment you need.Be sure to confirm that your contact info and email address is up to date on this web site. Read here to remember/learn how to do this. 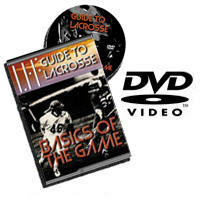 Anyone looking to learn about lacrosse can purchase this DVD produced by one of our players uncles, who is a high school lacrosse coach (a portion of the proceeds are donated back to NSYLA). Click on the link to see more. If you use this code (BMKC6QMY) you will get $5 off.